Whitney’s little girl was found unconscious in a bathtub in February, and since then she’s been in a coma as her family and fans hope for what would essentially be a miracle. There has been many reports on her progress, or lack thereof- and at a point there was even the possibility of taking her off life support so she could peaceably die. But Bobby Brown has stood against all that, insisting that he believes in miracles and that one would happen for his daughter. On its own it didn’t look like much, the second part giving a metaphysical feel to the whole thing. But then yesterday, Bobby’s sister Tina Brown posted on Facebook a statement that seems to confirm what Bobby said. Seems like the Browns are getting their hopes confused with reality. This is a hard time and all they can do is hope, but false hope is an even worse state of mind. 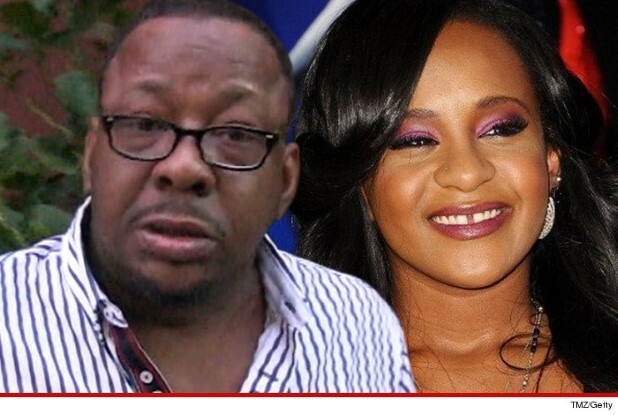 Pat Houston Wanted To Rescue Bobbi Kristina | But It Was Too Late!